The drop tester is specialized in testing damaged degree of luggage by simulating that is subject to drop, impact during usage or transportation. 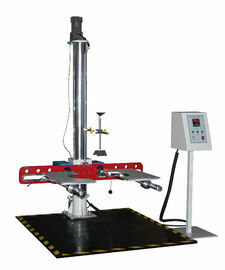 It can be do multi-angle drop test such as dropping from edge, corner, and surface. 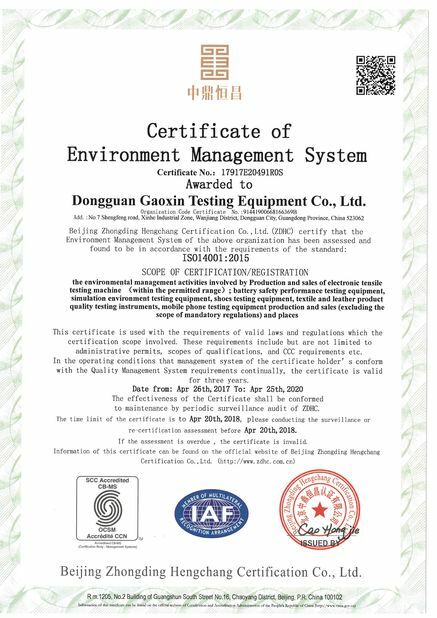 Drop tester is necessary test machine to check performance and quality of luggage for factories and inspection institutions. Place the luggage containing specific load on the plate, rise to specific height, do free falling test. 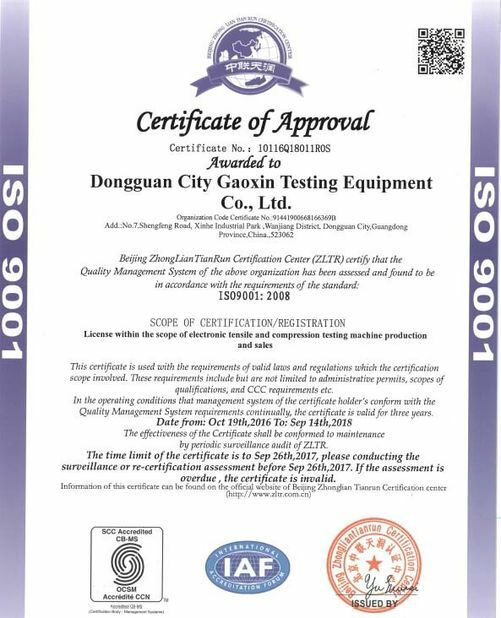 Check the condition of cabinet, mounting, connecting parts, trolley, wheels and axle, wheel stand and lock parts, check strength of whole structure.